What did you wake up thinking about this morning? I woke up humming a lovely tune and I certainly had money on the mind!!! Does that make me mercenary or does that make me a wealthy warrior? You might want to tell yourself it means nothing and yet, you may be the first person to tell me off for talking about money such a lot of the time or so you would think and then I would tell you to go over my site, my page, all my writings and see that actually I don’t mention it all the time. It is what is going on in your head that is causing you issues, not what is going on in mine! You think about money a lot of the time, don’t you? And it is usually because you do not have enough of it. And you think in some way that you are wrong for thinking about it and so you go around being the ‘money’ police to other people instead of figuring out the stuff in your own mind. Maybe there is a reason that you have money on the mind all the time, maybe it is because the universe, God is trying to say something to you. Maybe it is because you have hidden gifts, hidden potential within you that could serve the world AND make you some money. Maybe you are keeping them hidden as you hide away from the fact that you are quite literally BROKE! Let me tell you something, money – your lack or my abundance – just tells you how much service you are putting into the world. That’s it! You are hiding your light and being of service to very, very few people in the marketplace. You are spending it as quickly as it comes in on useless things that do not add anything to your life so you continually feel broke. And then to add insult to injury, you are quietly judging anyone around you that is doing well so therefore, further alienating any kind of wealth attraction into your life. How can something you ‘hate’ come and make a home with you? Listen, there are more useful ways to think about money, there are more useful ways to stop living in lack and you could avail yourself of it all, you know? First of all – Allow yourself to want money, get comfortable with it, face your fears surrounding money and recognize where they really come from.I promise you this – God, the universe, does not want you to struggle financially so tell me, if you really believed that the universe was for you having lots of money, would it change the way you approached having money? Think about what you offer the world – how can you make it more valuable? How can you expose what you offer to more people and how can you ensure that you are uniquely positioned so people want to buy your thing from YOU?You might be the best personal trainer on the block but that is useless to increasing your net-worth if you are not in some way different from all the other trainers on the block AND people know about your particular uniqueness. Tell them a better story! 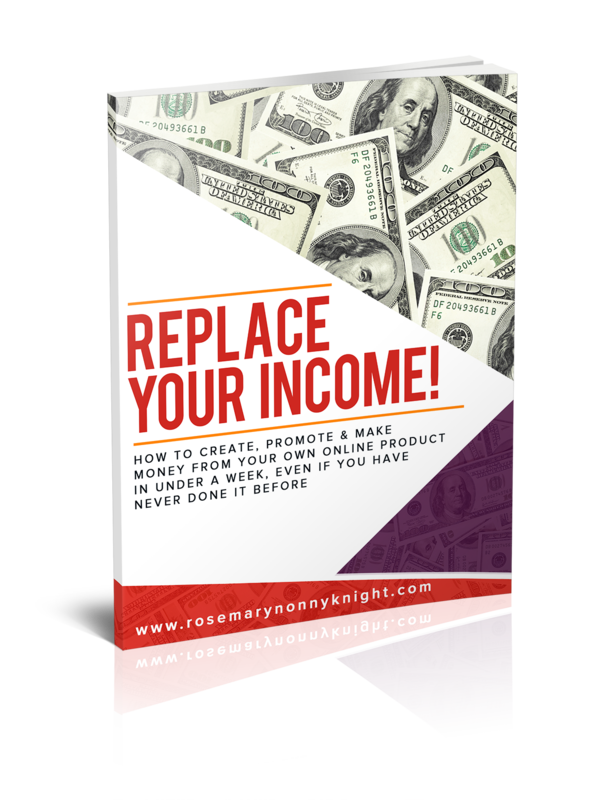 Create a buffer of cash around you – Either start to invest money in something that will keep producing money like property or save a sum of money that makes you feel a little secure.Yes, it is hard to do it all at once so just determine to put away a little money each month until you get to the point where you know that whatever happened, you had at least 3 months (preferably 6) comfortable months before all hell broke loose.Part of the idea is to get to the point where you can make decisions free of the worry about money. You could maybe even quit that horrid job you hate because now you have a buffer to try something different that you might even ENJOY! Start to believe in abundance; really, truly believe it. Question every thought or word that comes out of your mouth that seems to encourage your feelings of lack.Start to bless people around you who are doing well instead of judging them.Start to focus on giving rather than getting.Start to focus on happy things like love, friendship, freedom, happiness rather than all the stuff that brings you down. Learn the habit of gratitude – What can you be thankful for in your life today? Do these 4 things and come back and tell me how things change for you. 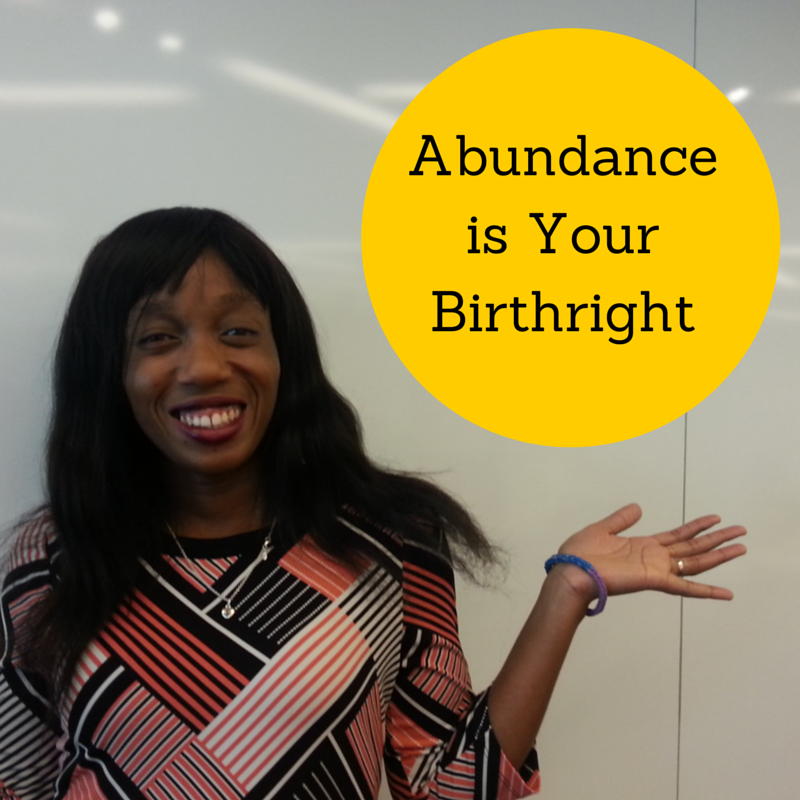 Being a wealthy warrior is about believing that abundance is truly your birthright.